Today is Giving Tuesday. Millions of generous Americans will take the time today to make a meaningful contribution to non-profit organizations that they cherish. We know that you have enjoyed some of the Institute’s vibrant programming, and hope that you will give today. 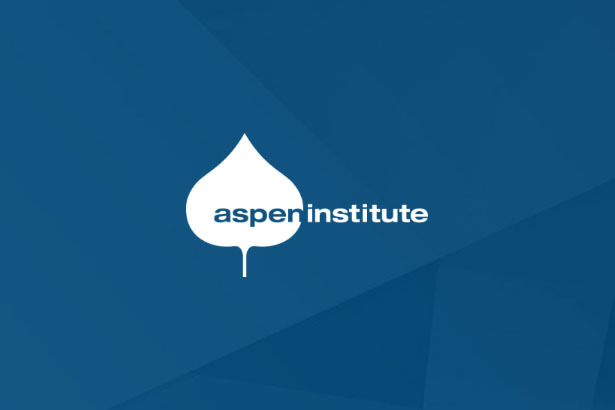 For more than 65 years, the Aspen Institute has celebrated the extraordinary capacity of human creativity to effect positive change. 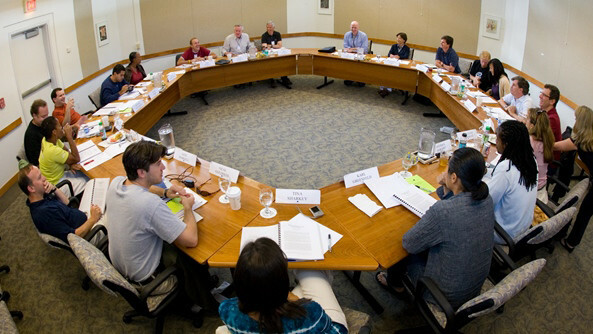 Seeking to tackle the most critical issues of our time, our mission to foster open dialogue between diverse and influential thought leaders is more important today than ever before. 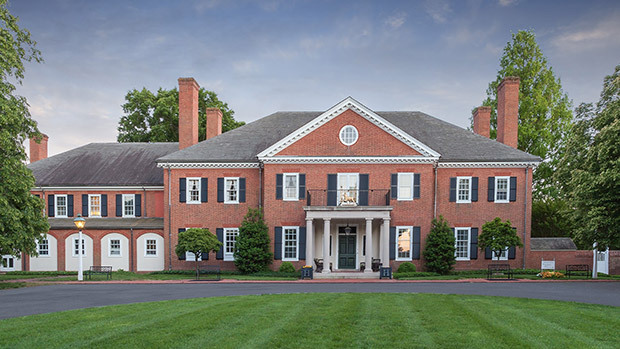 We encourage you to support the Institute by joining our most engaged group of donors, our Society of Fellows members. When you join by December 31, we will send you a complimentary signed copy of Walter Isaacson’s new book, “The Innovators: How a Group of Hackers, Geniuses, and Geeks Created the Digital Revolution.” If you join by December 15, we will get your book to you in time for the holidays. If you’re not ready to join the Society of Fellows, but would like to support the Institute with a gift to our Annual Fund, or by including the Institute in your estate plans, please consider doing so today. On behalf of our President Walter Isaacson, our Board of Trustees, and the entire Institute community, I wish you a wonderful holiday season and warmest regards of the year. Robert K. Steel is the Aspen Institute Chairman of the Board of Trustees.